GreenBeanTeenQueen: We Have Peeta and Gale!! So what do you think? Do you like Peeta and Gale? Thanks to Entertainment Weekly for the news! I don't like those choices at all! And I'm not sure if Josh will have chemistry with Jennifer. I have to think that he will-I mean, they did multiple screen tests with Jennifer, so I think it will be good. I also think he can be charming but strong like Peeta. I actually pictured Josh as Peeta when I read the books, so I'm thrilled! The only thing I'm not sure about is whether Josh makes a good blonde. I did a little photo shopping. You be the judge. As far as acting goes, I'm sure they'll be fine. The director seems to be pretty devoted to getting it just right. hmmm... well, the hair colour is pretty easy to fix. I'm holding hope that they will do fine. Must be lots of pressure for these actors. These are not the guys in my head!! i'm mad. i'm mad. i'm really mad. What's that phrase . . . six of one, half a dozen of the other. I like Josh and Jennifer quite a bit as actors. I don't like them for the roles though, at all. Also, Liam . . . DA-YUM! That dude is hot! I can totally see him as Gale. Having casted these three leads older than their intended ages, it completely taking away from the cruel, horrible idea of having children fight to the death. That is the whole point of The Hunger Games. 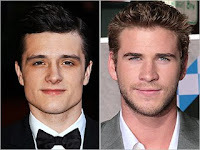 They have taken that away by casting these three, especially Jennifer Lawrence and Liam Hemsworth. It makes me sad, because there are many, many talented young actors out there that could have pulled this off. But, no. I knew from the moment they announced a movie would be made that they would completely blow of the ages of the characters that matter so much. Age is a character itself in this, and they took it away. I'm trying to keep an open mind. I'm still struggling with the aging up thing. 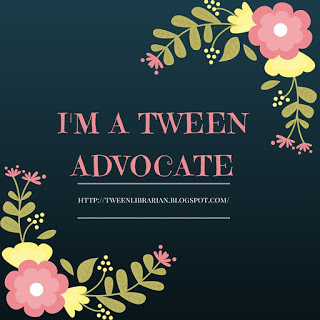 It changes the foundation of the story that these kids are going to be 16-18 years old. I saw Hemsworth in the Sparks movie and don't think he's the strongest actor but Gale isn't as huge a part of the story and isn't overwhelmingly talkative so it might be ok.